The Pharoahs were masters of the Nile: they had a detailed understanding of the ways of the river. 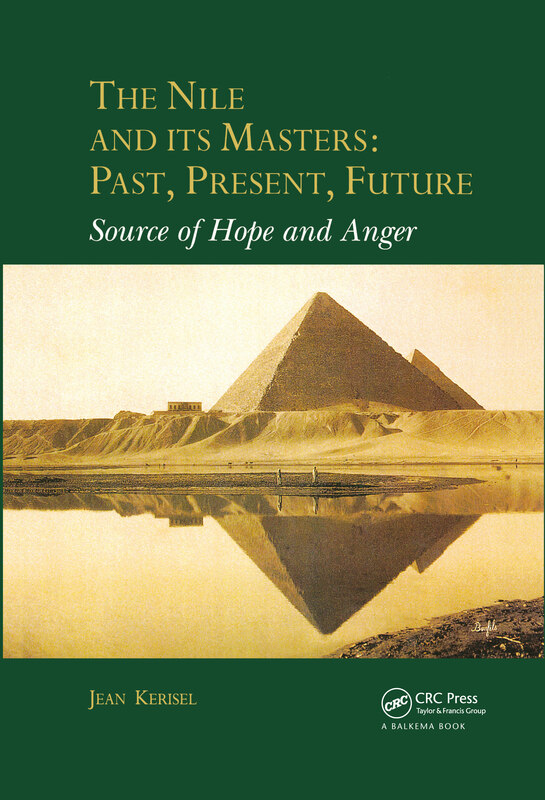 Modern Egyptians see themselves as heirs to this tradition, and as owners of the Nile waters. In the 1960's, Egypt decided to protect its increasingly-populated Nile valley from the ravages of annual flooding by building a dam. A relatively small dam in the valley of Nubia, in the region of Tushka, would have enabled the excess floodwaters to safely be diverted towards the fossil valley of the pre-Nile. However, it was decided to select a site near Aswan, making it necessary to inundate more than 250km of river valley. Over the years, this strategy has been revealed to have been faulty, and numerous irrigation schemes in upriver countries have progressively reduced the amount of water descending into Egypt. The dire warning of the 14th century oracle appears to be prophetic: "the water of the river in my country will be stopped from reaching yours, which I shall cause to die of thirst…"